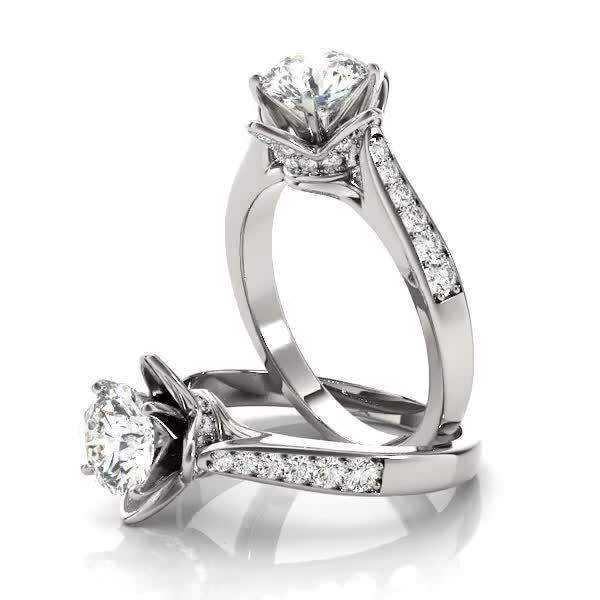 A gorgeous petite diamond engagement ring setting for the center diamond of your choice featuring a lotus floral crown, pave side diamonds and a cathedral style design. 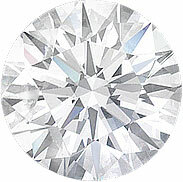 A matching wedding band available, see ES178RGBS. 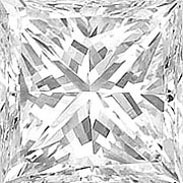 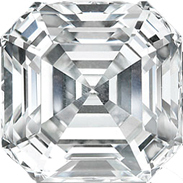 Shown with a 3/4ct center diamond.